In the hit and miss world of contemporary opera, securing a commission and first performance is one thing, the elusive second performance is frequently quite another. 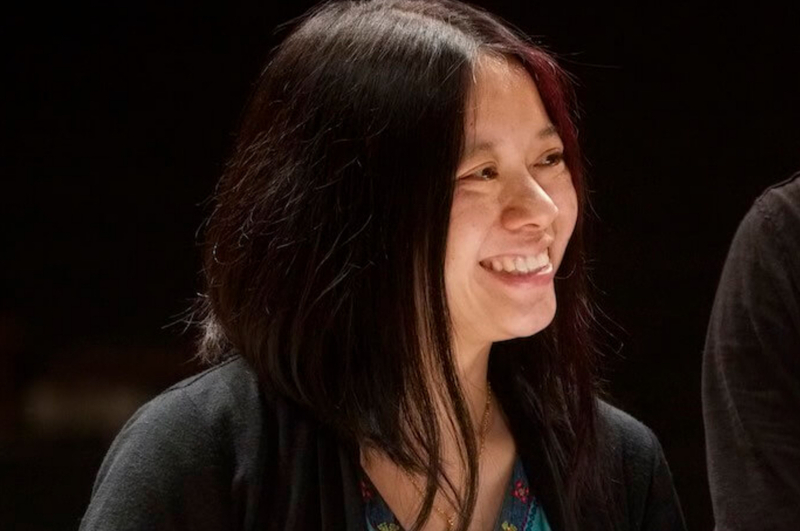 That’s not proved a problem for Australian composer Liza Lim, however, whose fourth opera, Tree of Codes, will receive its second international staging next month in Charleston as part of the ever-enterprising Spoleto Festival. She describes her first opera, The Oresteia, as being inspired by “the muscular ritual quality of Harrison Birtwistle’s operas Punch and Judy and The Mask of Orpheus”. 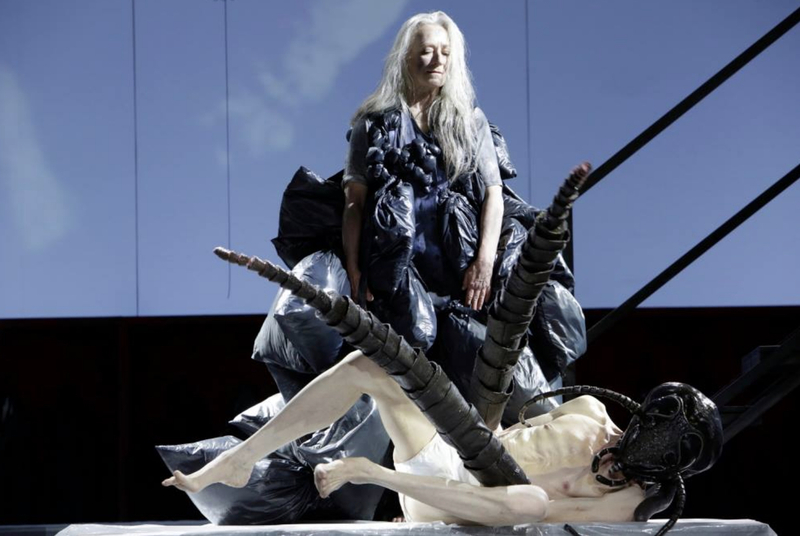 With a libretto by Barrie Kosky and Lim herself, this ambitious work was based on the writings of Aeschylus and Sappho as well as the contemporary poet Tony Harrison. Commissioned by longtime champions ELISION ensemble, it premiered at Melbourne’s Theatreworks way back in 1993. Moon Spirit Feasting followed in 2000, a Chinese street opera performed in South East Asia during the Hungry Ghost Festival. The work has enjoyed an impressive six outings to date, including stints at the Adelaide, Melbourne and Brisbane Festivals. 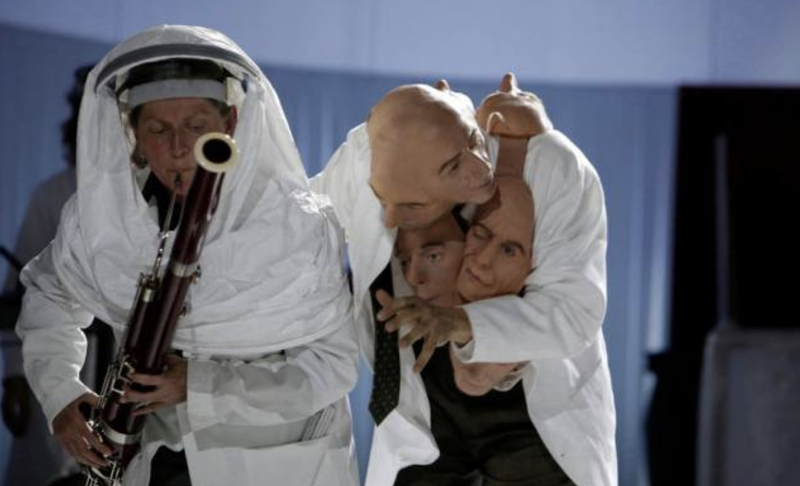 The Navigator (2008) was a Brisbane Festival commission where the premiere was directed by Kosky. “Wagner’s Tristan und Isolde cast a very strong shadow of influence on this work,” explains Lim. Tree of Codes (commissioned by Oper Köln and the intrepid musicians of Ensemble musikFabrik) premiered in 2016. It casts its net even wider, with Jonathan Safran Foer’s book of the same name clearly an important source, but Bruno Schulz, Goethe’s Erlkönig and the writings of Michel Foucault are also cited as important ingredients. “Rather than operatic references, the magical realist world of Bruno Schultz and the production by Theatre de Complicité based on his Street of Crocodiles, which I saw in 1993 at the Sydney Festival, provided some strong impulses,” Lim says. If that sounds complicated, perhaps it is, and neither Lim, nor Foer (the American novelist best known for 2002’s duel-narrative Everything is Illuminated) would expect otherwise. 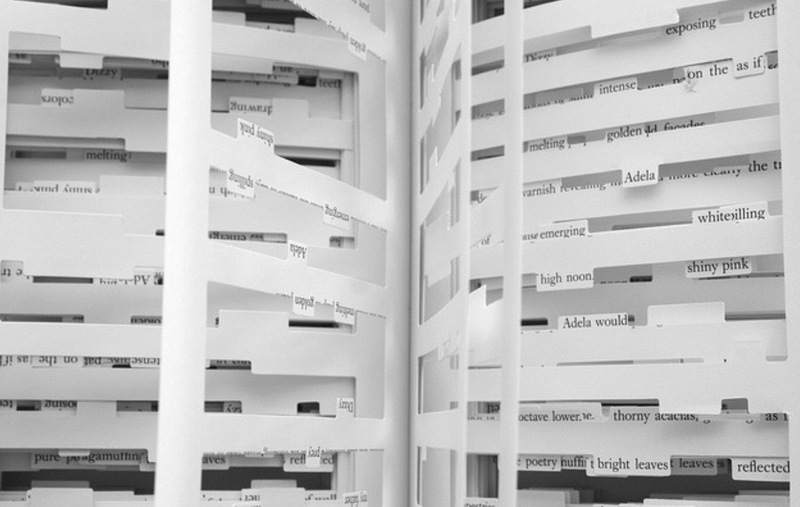 In fact, Foer’s Tree of Codes is really an artwork, masquerading in the form of a book. 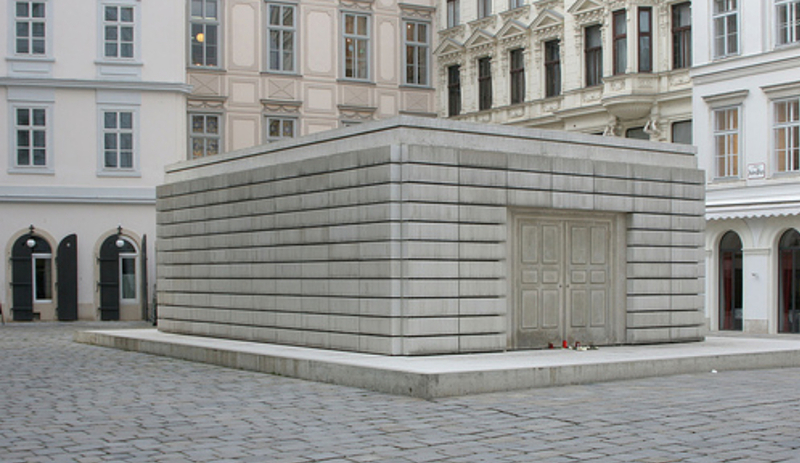 Inspired by Street of Crocodiles – his favourite book, we are told – Foer took Schulz’s original and cut out the vast majority of the words in order to carve out a new story. This process of ‘filtering’, left a filigree patchwork of text floating on top of empty spaces through which the reader gets a tantalising glimpse of other stories buried deep beneath the new narrative. Even the title has had the scissors taken to it – sTREEt OF croCODilES – you see? Taking her lead from the world of Schultz’s eccentric boffin, Lim’s opera bridges the thin line between life and death, between reality and fantasy, to create a world where mutant birds are conjured out of items of trash, whence they proceed to mimic human beings (and vice versa). Even the instruments are called on to mutate, with violinists bowing blocks of wood to create a uniquely primitive sound world. It’s out of this that rhythmic patterns emerge reminiscent of Schubert’s famous setting of Goethe’s Erlkönig – itself a life and death parable of fathers and sons. “Displacement and dissociation of time, space, and identity create effects of menace and wonder. What is authentic? What is fake?” asks Lim. “The opera Tree of Codes asks: ‘How do the inheritances of our genes, our stories, and the unconscious beliefs passed down through generations, shape who we are, our desires, our curses? Do the living and dead exist in a relationship of ventriloquism?’”. The directors of the two productions to date: Massimo Furlan (for Opera Cologne) and Ong Keng Sen (for Spoleto) have come at it from very different angles. Lim wrote Tree of Codes for Ensemble MusikFabrik, an exceptional group of musicians who were keen to explore different kinds of performance. They developed their singing and movement skills so that they could be choreographed on stage as part of the action. However, the opera can also be performed with the ensemble in a pit, the format being adopted by Spoleto.